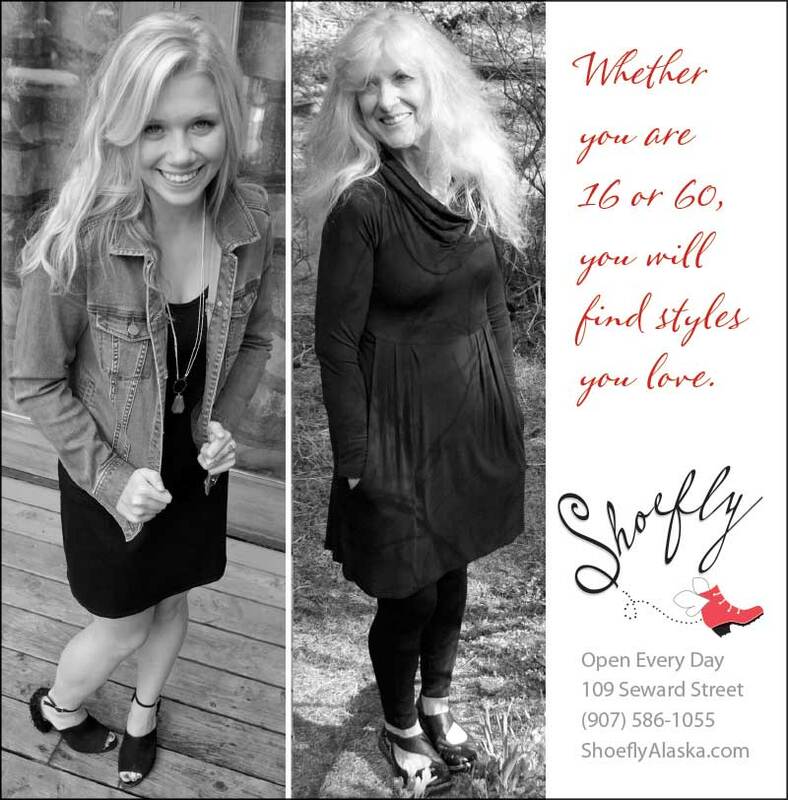 Shop After Hours with a Private Party at Shoefly! Call us at 586-1055 to schedule your next party after hours at Shoefly! 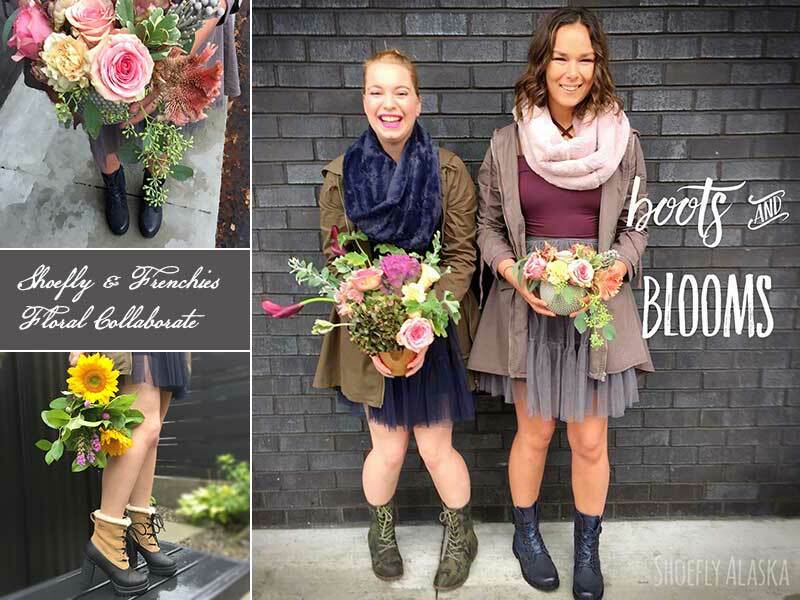 Celebrate a birthday, host a bachelorette party or just have a girl's night out at Shoefly. You bring your own food and libations and we supply the space, Shoenistas and shoes! Parties are free and more fun than you can shake a stick at!